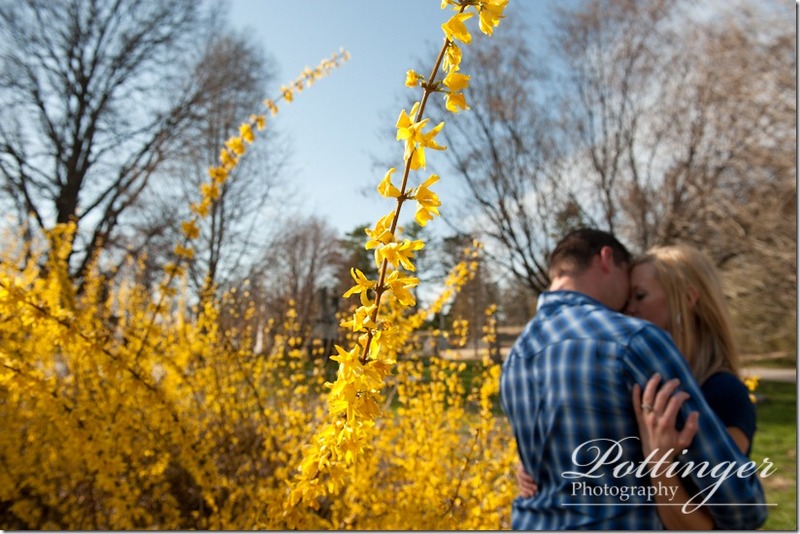 When the weather is great it really makes happy to be outside doing what I love! 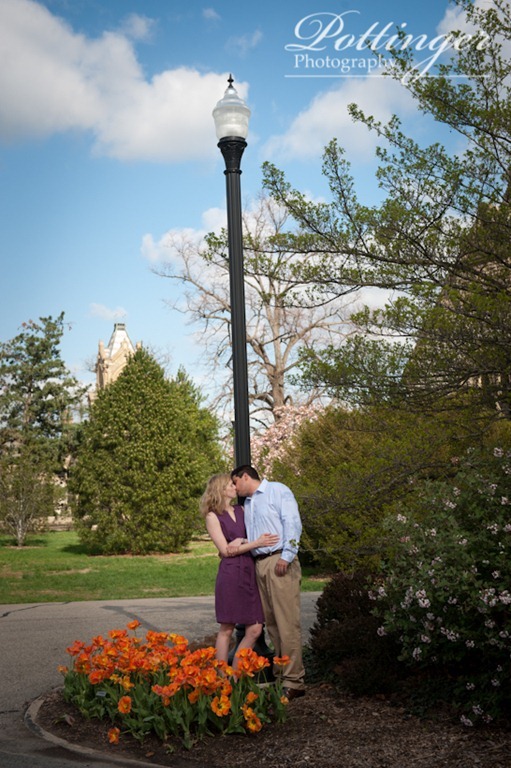 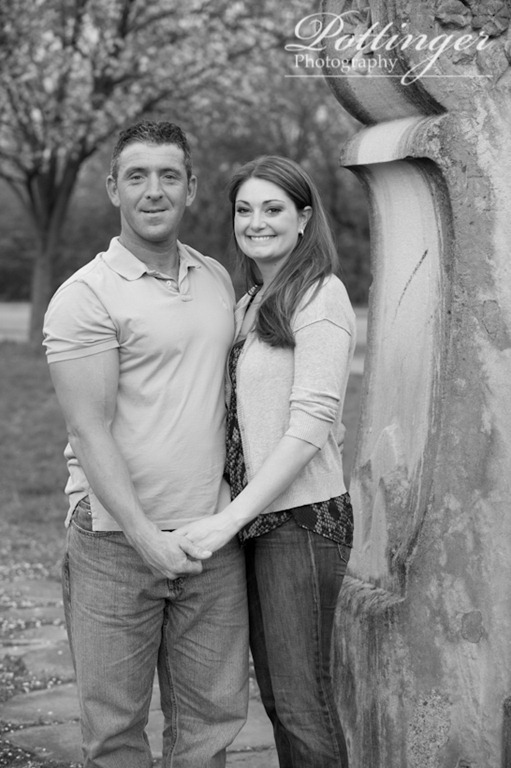 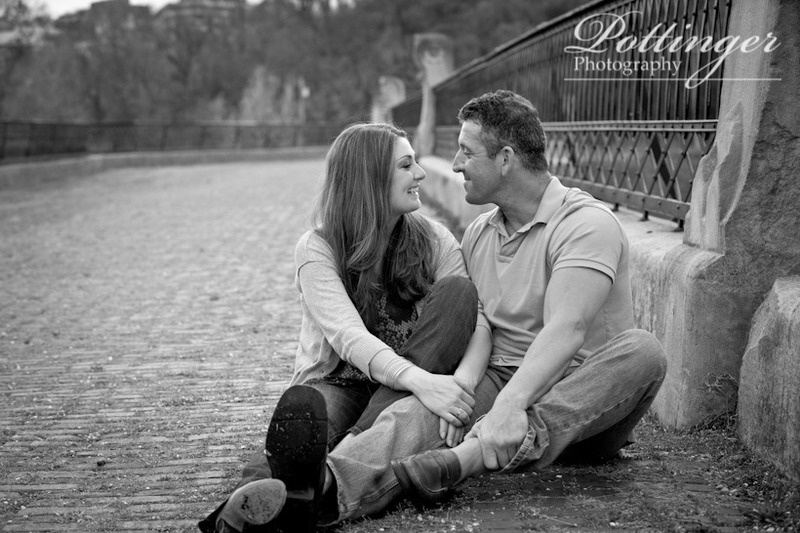 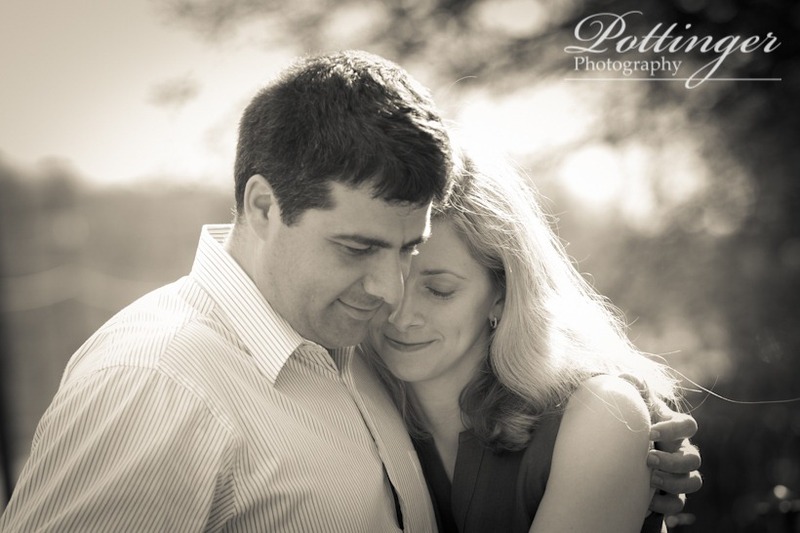 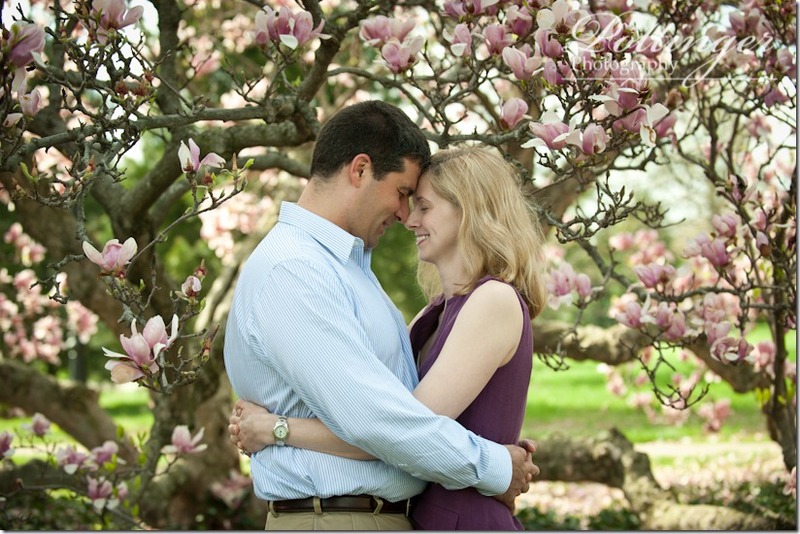 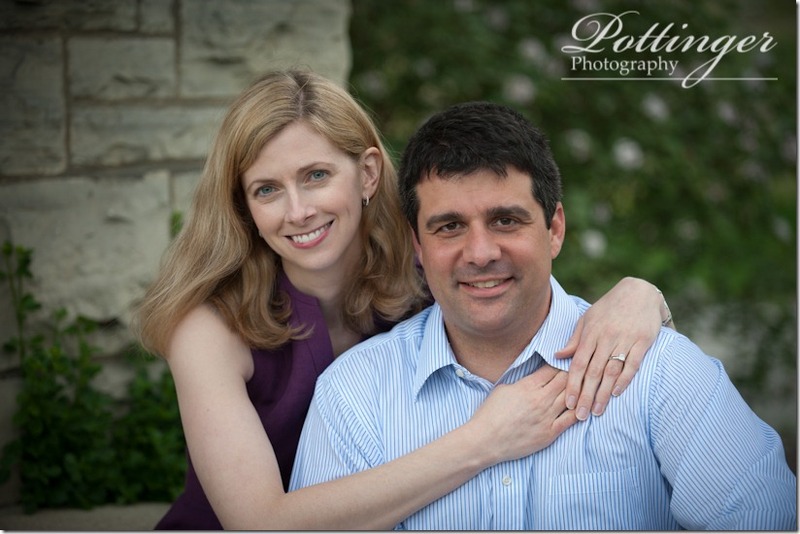 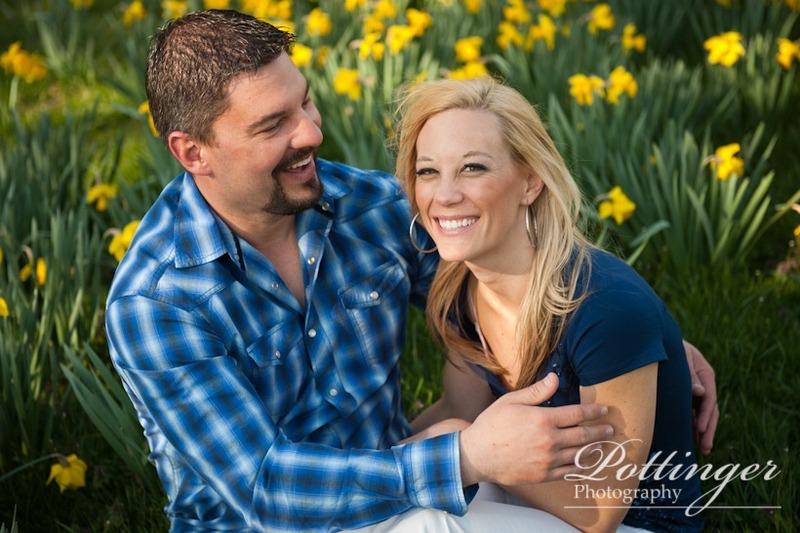 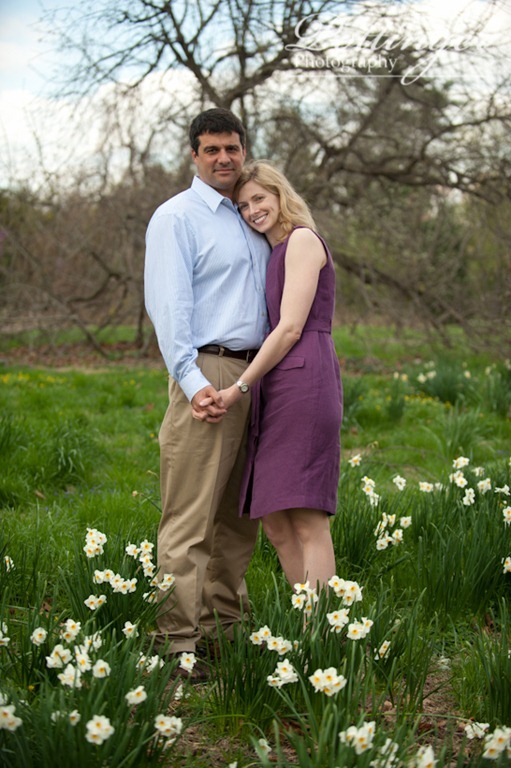 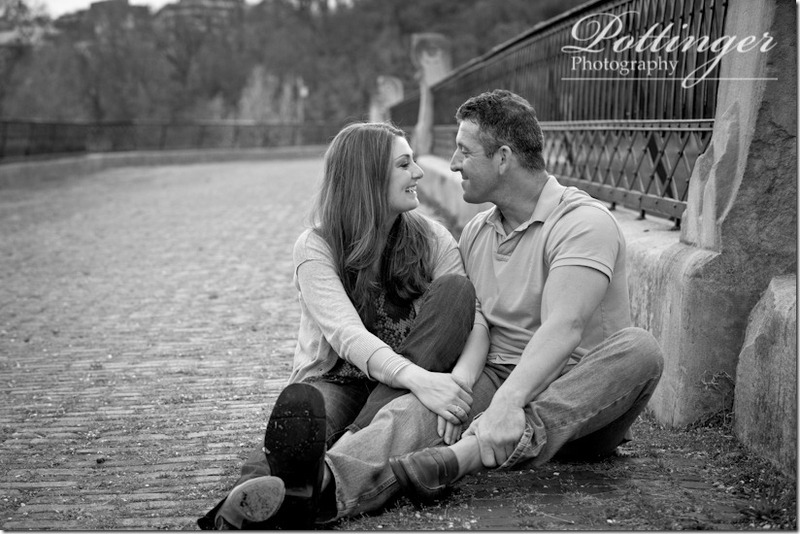 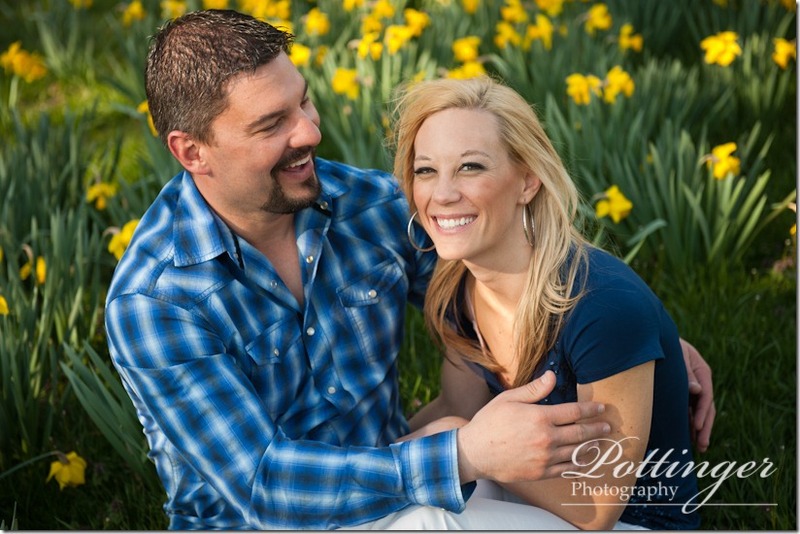 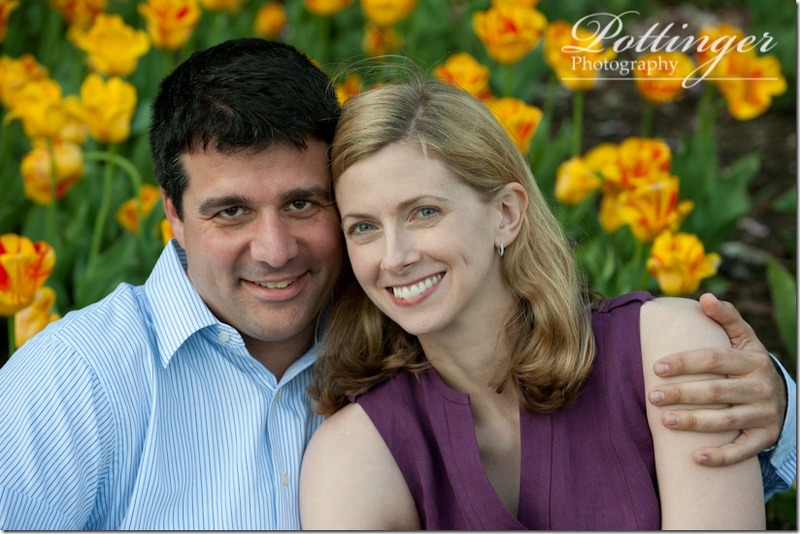 On Tuesday Laura and Dan had wonderful spring weather for their fun Spring Grove engagement session. 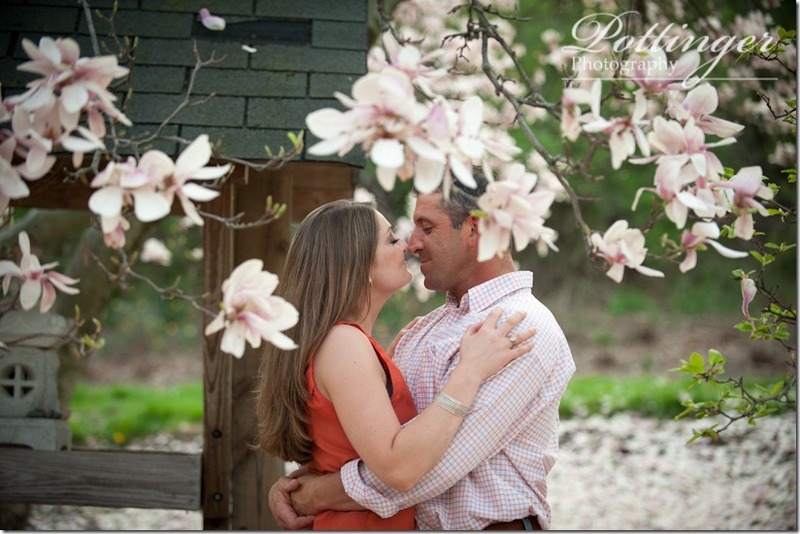 The trees were in full bloom and the tulips were even out. 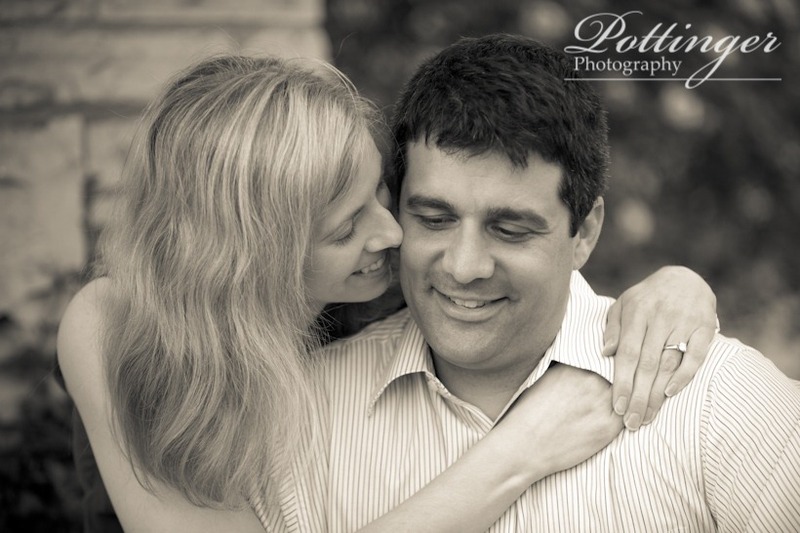 It was nice to see them again and to hear about the wedding plans. I can’t wait to photograph their May wedding. 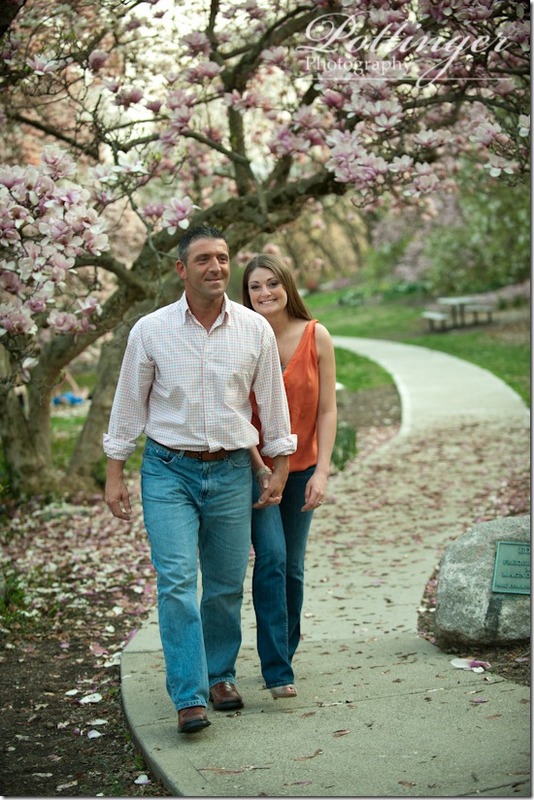 One of my favorite things about Spring is watching the flowering trees line the sidewalks of many of my favorite parks. 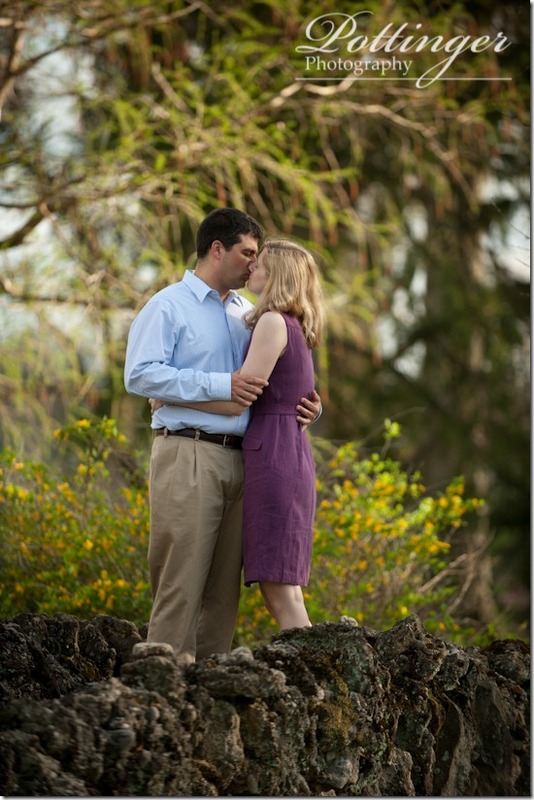 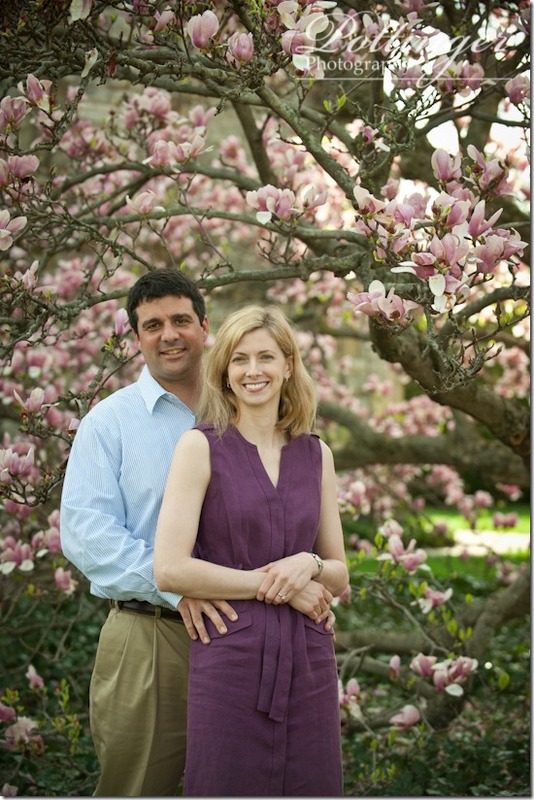 So when Carolyn and Bill picked Eden Park, I couldn’t wait to share with them all of my favorite spots! It was great to catch up with them and hear about their wedding plans. 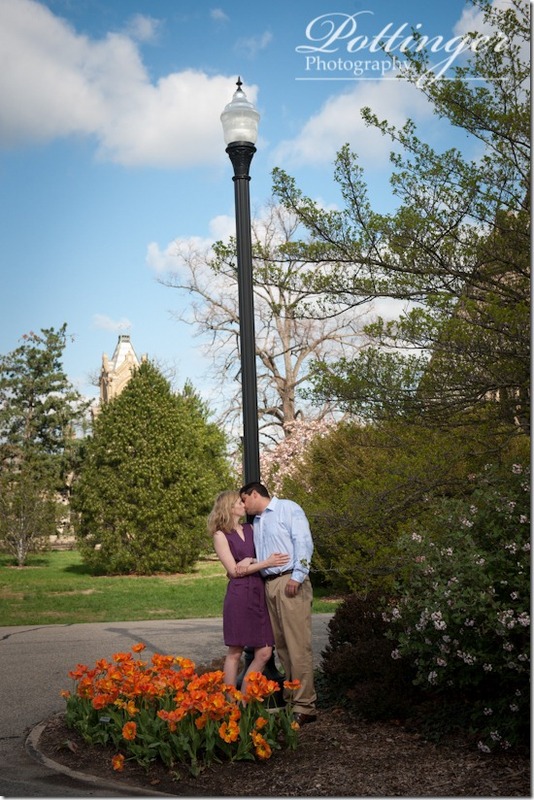 Their wedding will be here before we know it and I can’t wait. Their ceremony and reception are at the beautiful Bell Event Centre. 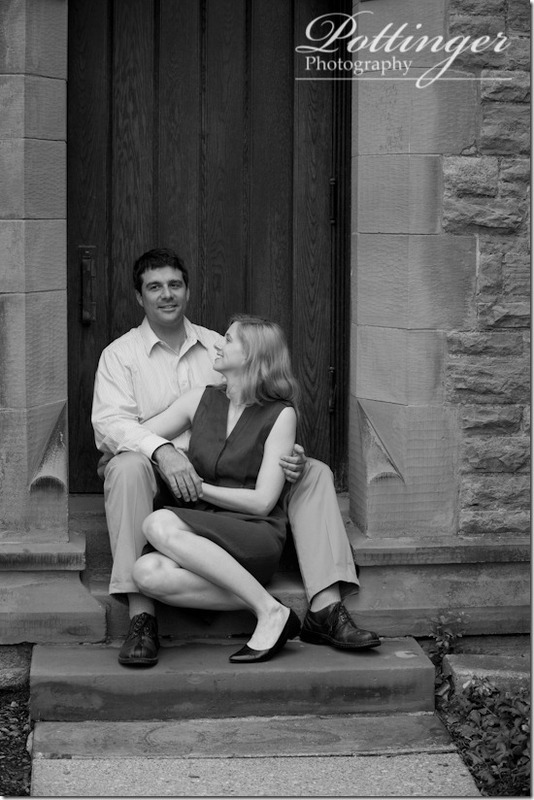 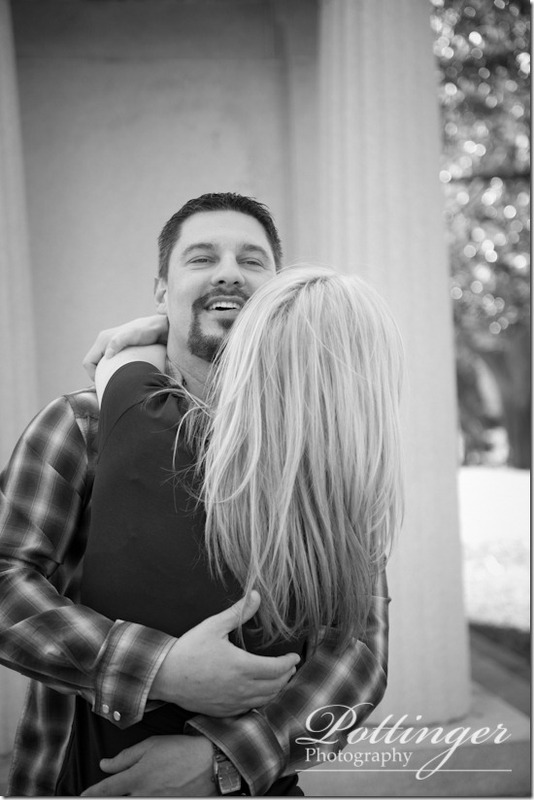 On Sunday we had a beautiful and warm Spring day – perfect for an engagement session. 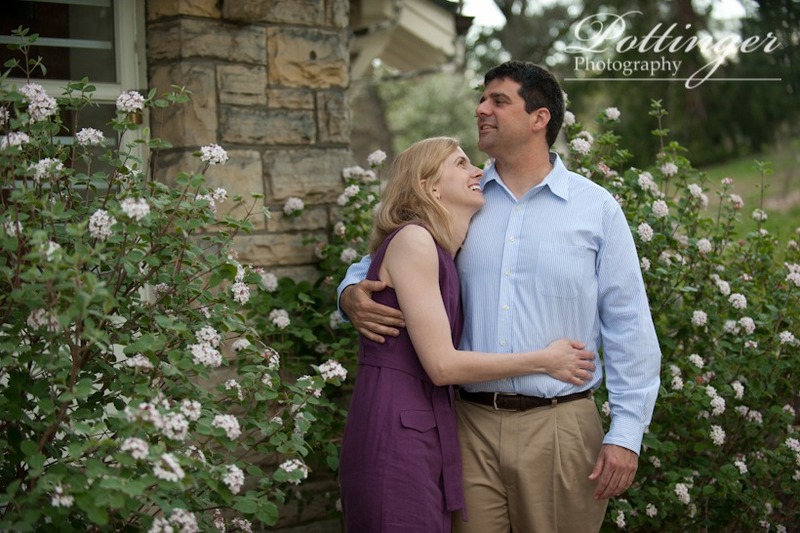 One of my favorite locations for really any kind of photography is Spring Grove Arboretum. 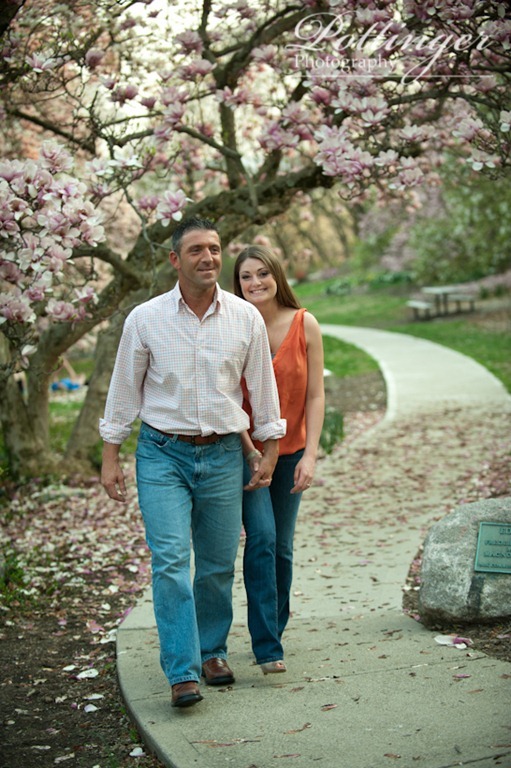 The inspiration in nature can be found everywhere you turn. 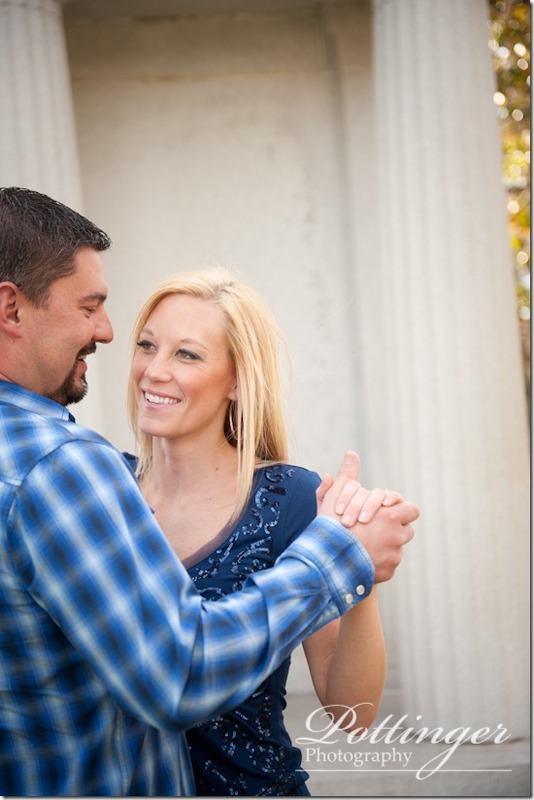 Lindsay and Scott are such a fun couple and I just knew we were going to have a great time catching up. 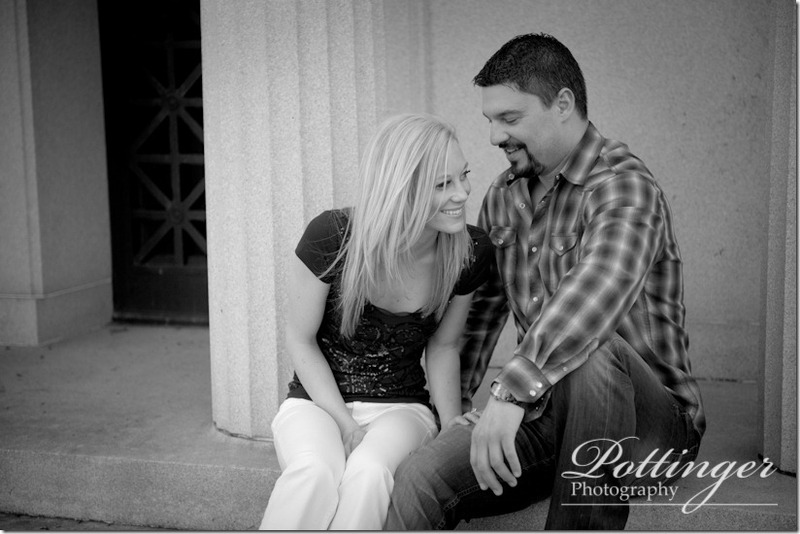 Plus I just love their smiles when they look at each other! I can’t wait to photograph their wedding in May.